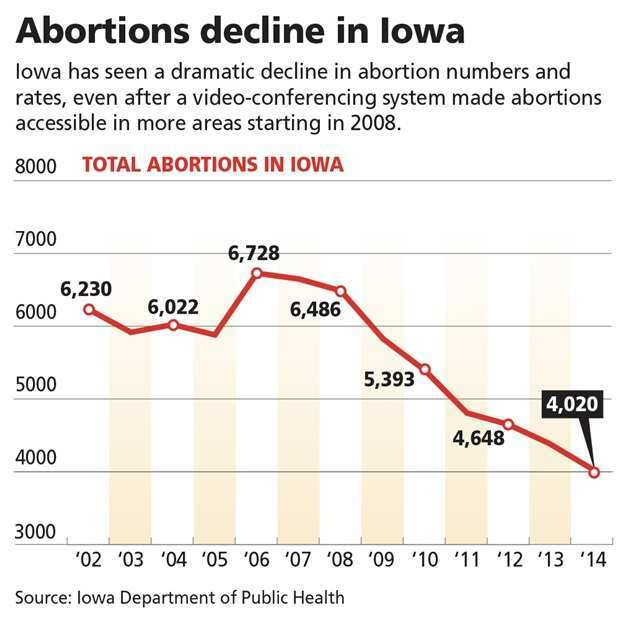 If abortions in Iowa continue to drop one might hope to see a time when there are zero abortions. How would this necessarily translate to a larger poo, of workers? 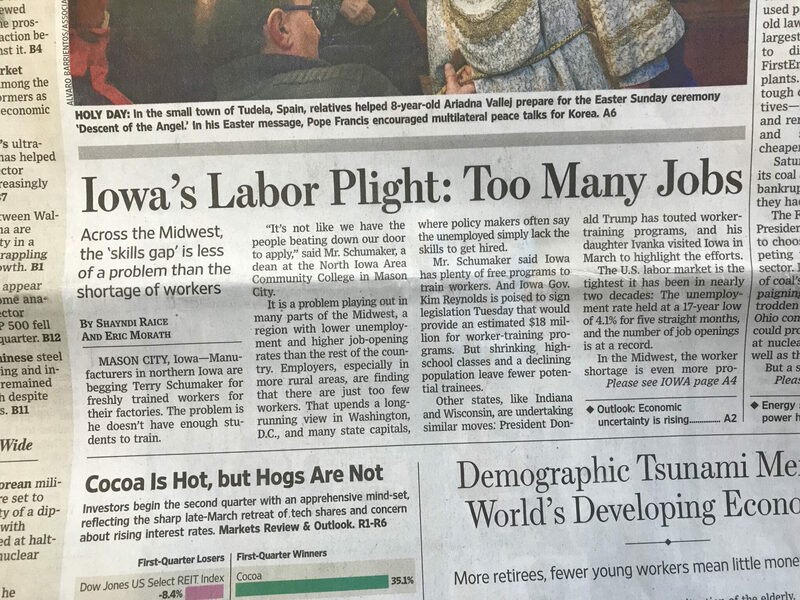 Typo: Larger pool of workers, obviously. Sorry. Today’s abortion survivor’s are tomorrow’s laborers. Tied to the problems of abortion are the problems of rampant drug use/addiction. Many cant pass a drug screen or the background check related to criminal charges they have faced as a result of drug addiction. The quality of the American work force has been really detrimentally impacted by the ideologies of the left. The demographic implications of human abortion are on going – and are ominous!! Thank you Tom. Pray HARD for the heartbeat bill. Time is short….wed. thurs this week. & m-thurs. next week. We need 51 House republicans to pass this. There may be as many as 10 who are NO or on the fence!! We have 59 republicans. Need 51. Thanks, Shelley. We’re praying and working hard.